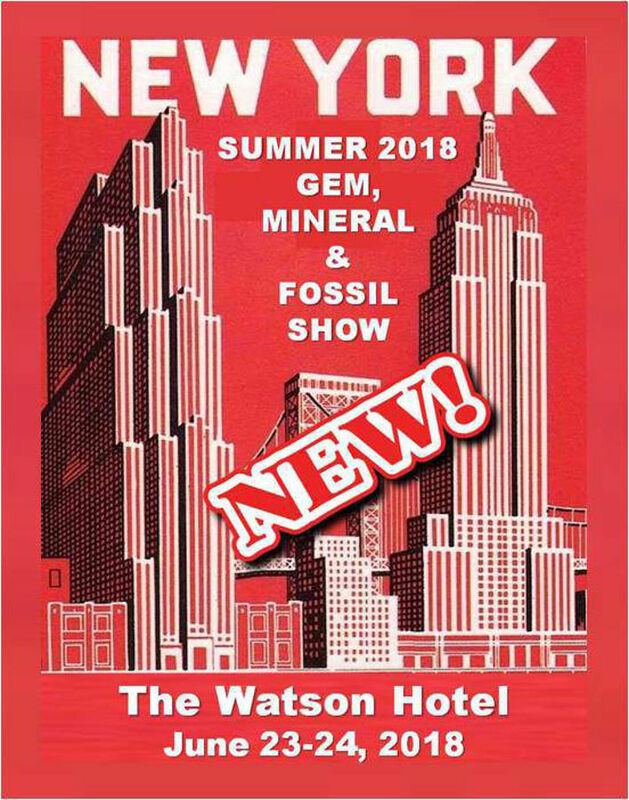 New York City - Watson Hotel 440 W 57 St. NYC: The new NYC summer show. June 23 & 24, 2018. Hours are 10:00 AM-6:00 PM Sat; 11:00 AM-5:00 PM Sunday. Admission is $6.00; kids under 12 are free. Lectures.